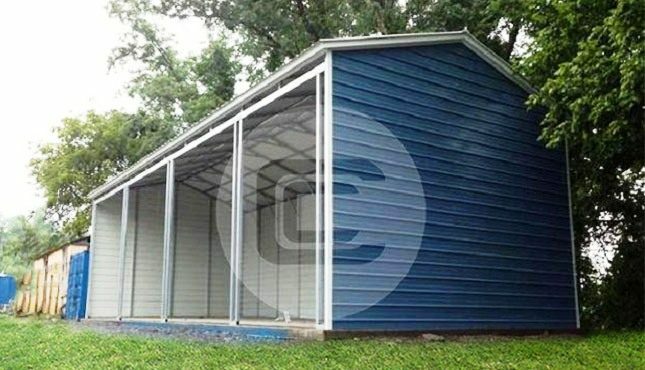 With four 9’x10’ framed openings, this exclusive 18’W x 40’L x 10’H side-entry garage is great for storing and protecting multiple vehicles, large equipment, and other oversized items. With 14-gauge steel framing and a vertical roof style, this metal garage has been engineered to withstand weather in almost any location, including high winds and heavy precipitation. 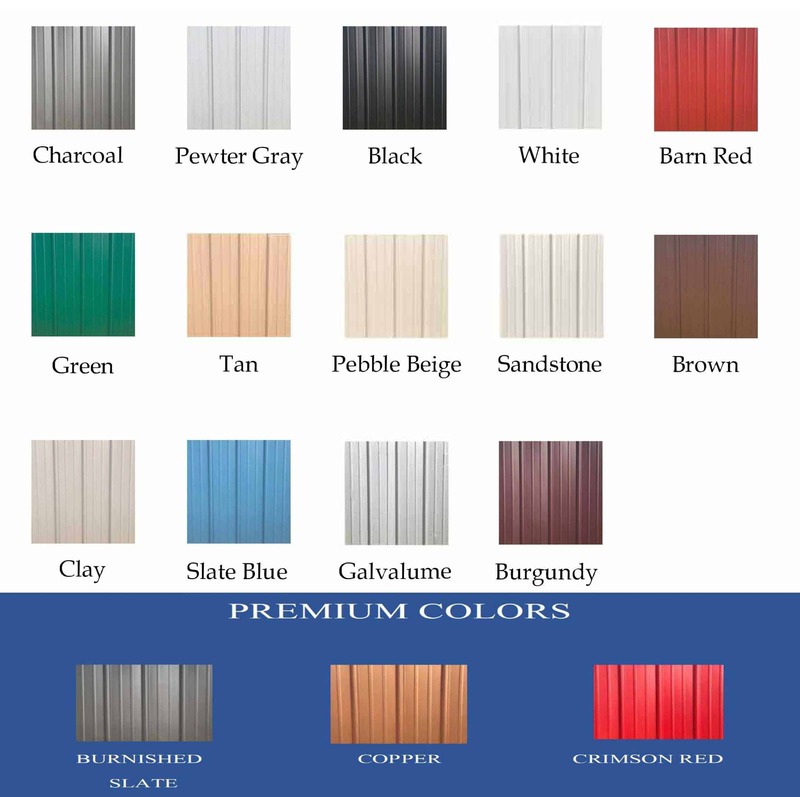 The horizontal paneling offers this building a look that blends well with the siding of a home. Need more protection? Add garage doors and enclose the unit! 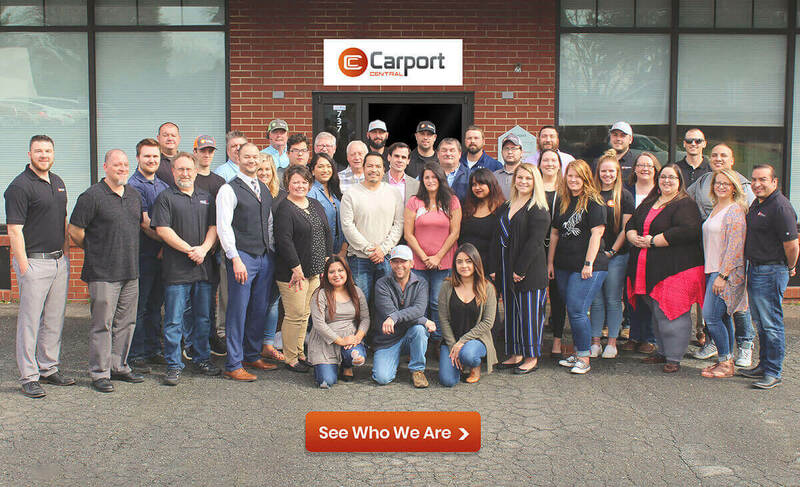 You’re never limited to your options at Carport Central, call us today at (844) 860-4950 to get started!